Our Woolly Worm Festival earns state recognition! On October 20-21, Banner Elk, NC will again host one of the Southeast’s quirkiest gatherings, The Woolly Worm Festival. Now in its fifth decade, the festival can proudly add a new distinction: Official State Woolly Worm Festival of North Carolina. Join us tonight, September 4, at 5:30 PM for a Business After Hours at The Great Train Robbery, located in Banner Elk! 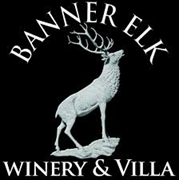 Chamber Members in attendance will not only be able to take advantage of a 10% discount across the entire store for the duration of the event, but will also be entered to win a Vineyard Porch Rocking Chair – a $380 value! See you there! For more than 100 years, Crossnore School & Children’s Home has provided hope and healing for children who are unable to live safely in their own homes. Crossnore offers a holistic approach to treating the whole child emotionally, physically, mentally, and spiritually. Our Theory of Change model is unique to our organization and begins with meeting the most basic need by providing a safe and loving home for children from families in crisis. Within the model, each circle grows bigger to show the expansion of a child’s well-being—mind, body, and spirit. Crossnore has expanded from Avery County to include a residential campus in Winston-Salem and a satellite office in Hendersonville. Our residential programs include on-campus group homes for children in foster care in Crossnore and Winston-Salem. Our clinical services are offered to our residential children, outpatient therapy clients, and through school-based therapies in all three of our locations. Foster care and adoption services are also available in all three locations and include training for licensure, as well as post-licensure training, support, and supervision. Another aspect of Crossnore’s continuum of care that is offered is Youth in Transition services. Youth in Transition continues support for young adults who have graduated high school. The program concentrates on helping these young adults stabilize their housing, education, employment, transportation, and other independent living skills. We are here to provide you with professional massage services to help ease your aches and pains and the stress of daily life. 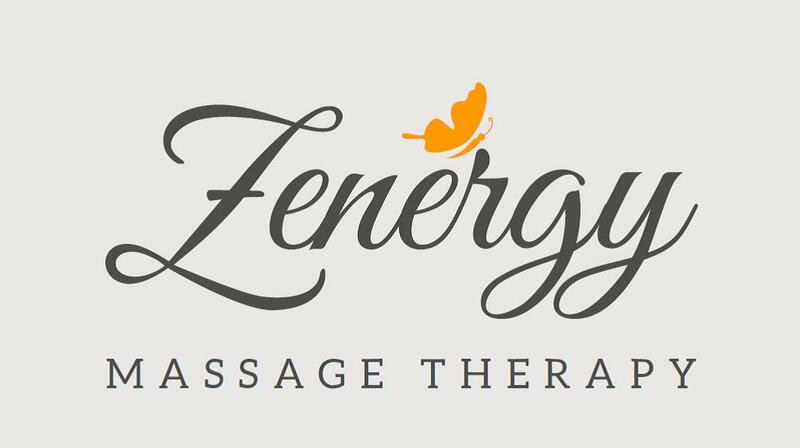 We offer a range of massage therapies such as Swedish, integrative, pregnancy, and reflexology. Our new studio is quiet, cool and delightfully calming! Call: 828-742-1899 or call/text 828-989-1555 or book online for a massage!